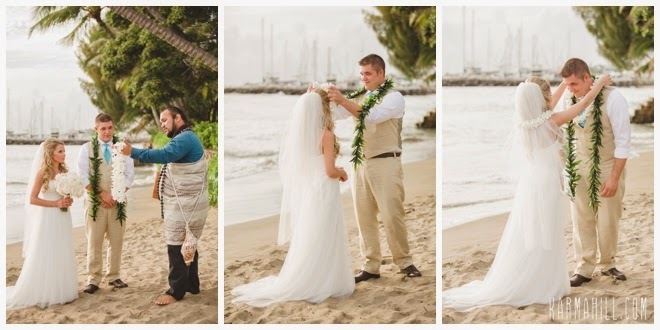 Jen and Josh are the sweetest, most laid back people. 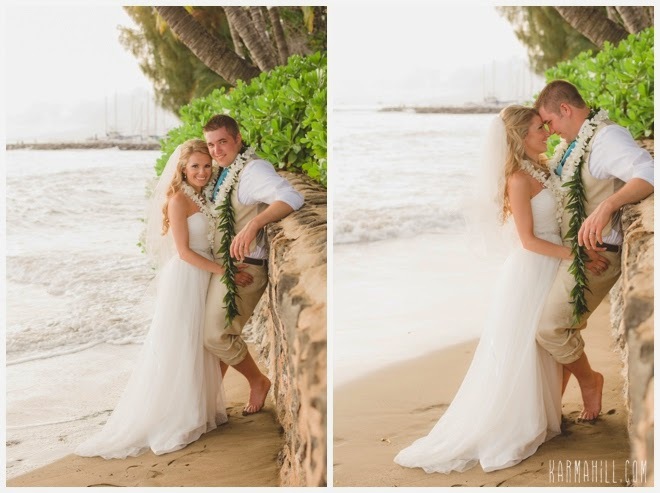 They didn't stress one bit when an accident on the only road into Lahaina slowed down all the vendors from getting to their ceremony, they just knew it would all work out, and it did! 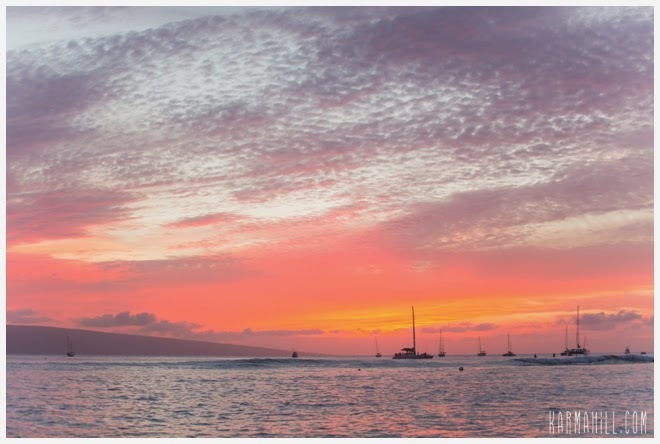 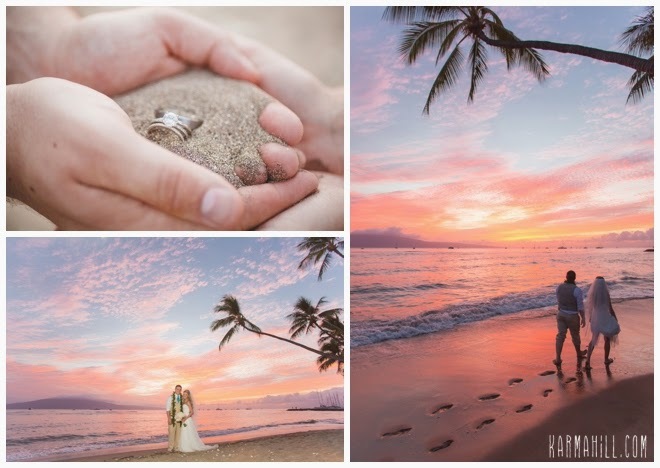 Although their ceremony got a little bit of a late start, there was still plenty of time to capture their beautiful ceremony on the shores of Lahaina and capture the stunning sunset that Maui graced us with that evening. 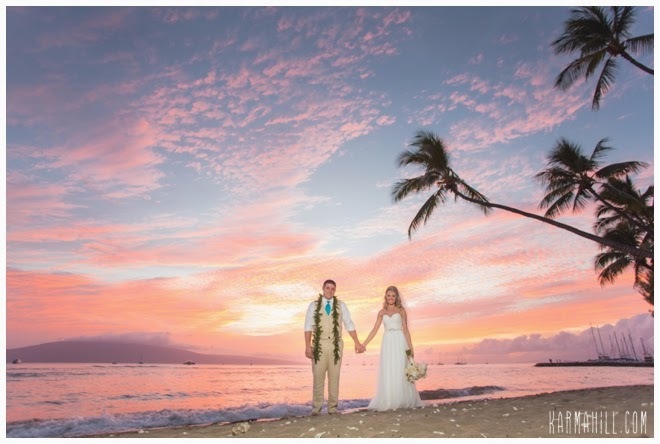 Thank you Jen and Josh for choosing us for your Maui Wedding Package, it was lovely to be a part of your day!! 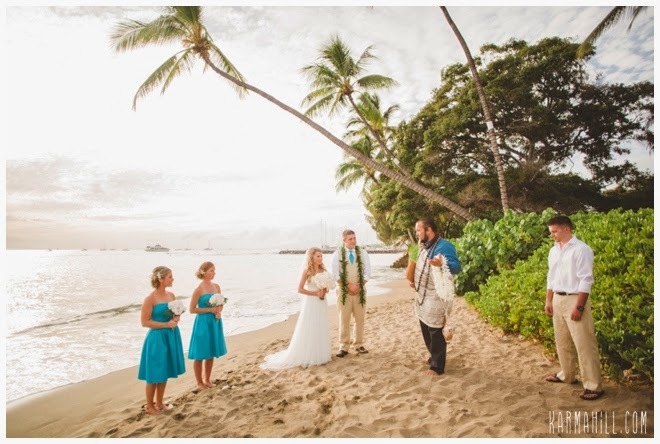 Musician David Wolf sang as Jen & Josh had their first dance on the beach! 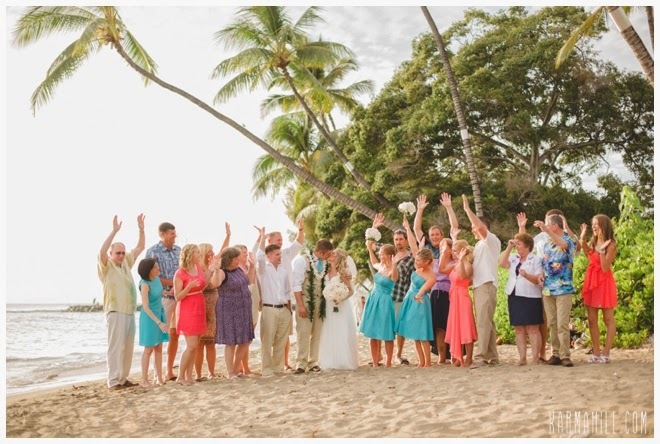 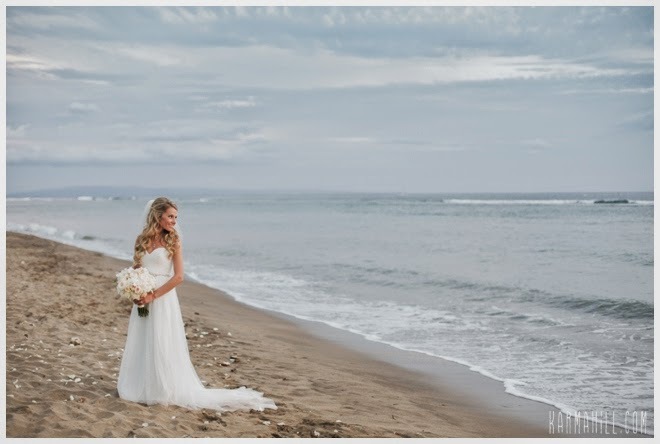 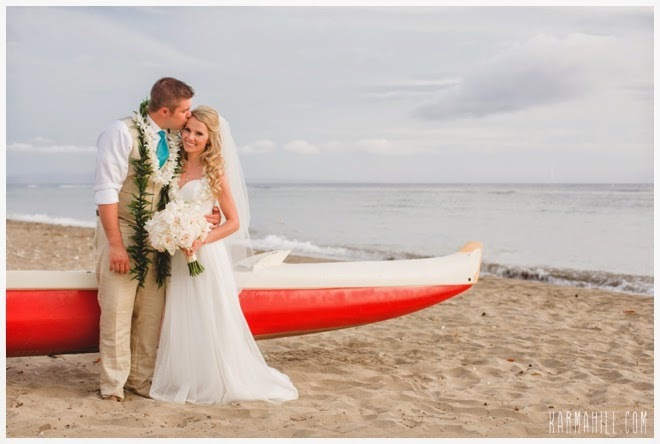 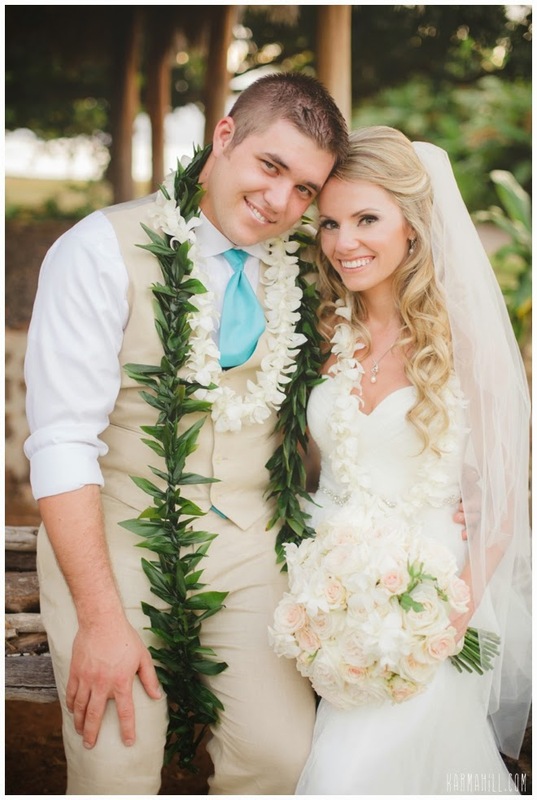 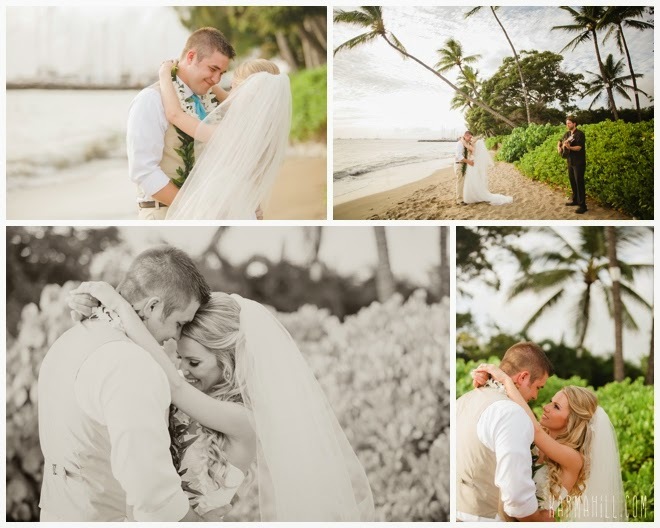 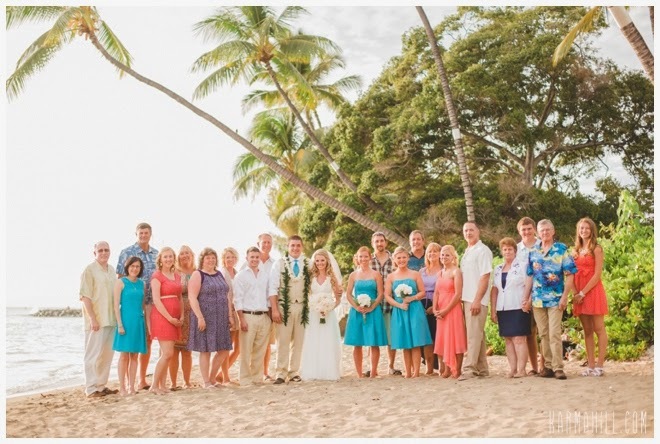 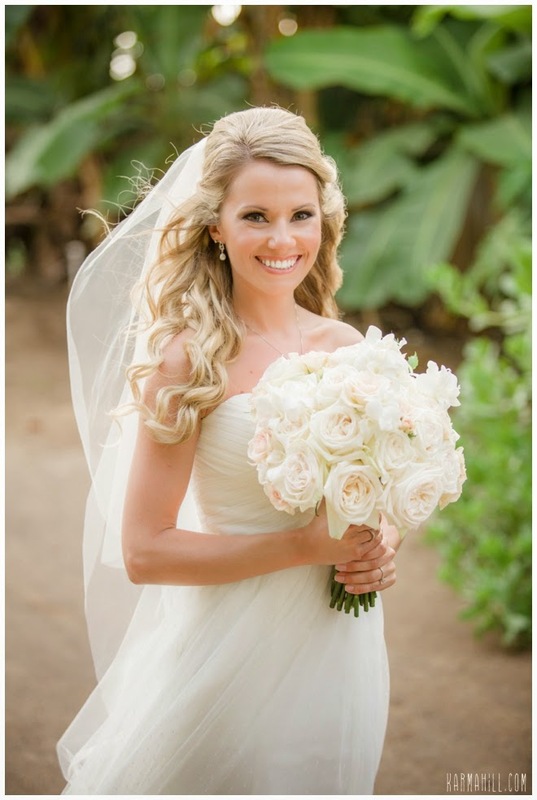 Check out our last Maui Beach Wedding with Simone & Ben!